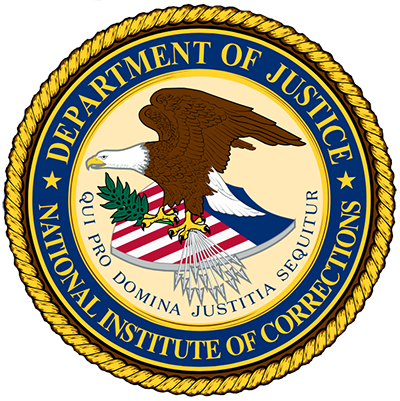 This guide prepares supervisors for conversations with new inspectors taking the "Jail Inspection Basics: An Introductory Self-Study Course for Jail Inspectors" self-guided course (NIC accession no. 022124). Questions and answer keys are provided along with discussion topics for each chapter.